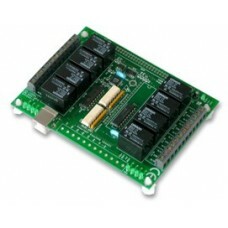 A low-cost, general -purpose, USB powered 24 channel relay card. 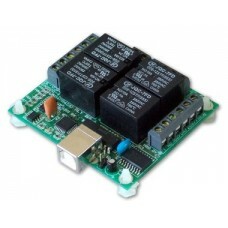 Can be commanded via simpl.. 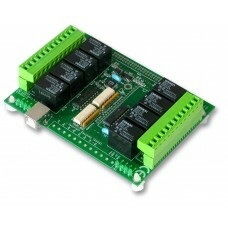 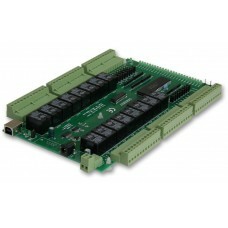 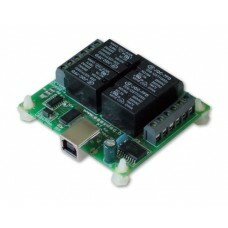 This low cost, general purpose, USB powered card has 4 relays and four general purpose.. 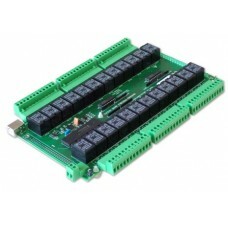 This low cost, general purpose, USB powered card has 8 relays + 8 general purpose DIO..